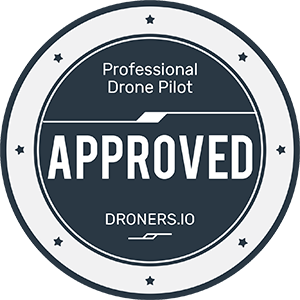 Your trusted drone service provider for commercial and residential real estate. Aerial photo, video and 3D modeling will bring your property to life. Our team of veteran pilots work alongside our clients to deliver media assets that get your property noticed. Drones are a innovative tool that can make it easier to show off a properties best features and surrounding area in a single shot. Buyers and project stakeholders in large real estate investments benefit from the aerial intelligence that drone imagery provides.